Though Nokia Corporation is world’s second leading maker of cellular phones, they still have to struggle to break through the $500 smartphone niche. As a major effort, the Finnish company has announced two cheap internet-connected mobile phones to release somewhere in this quarter. 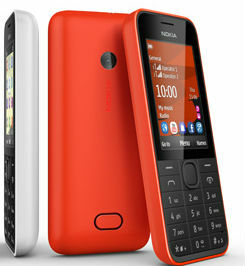 The phones will be 3G-enabled and are named Nokia 207 and 208. A third phone too will be shipped shortly which will be the dual SIM version of 208. 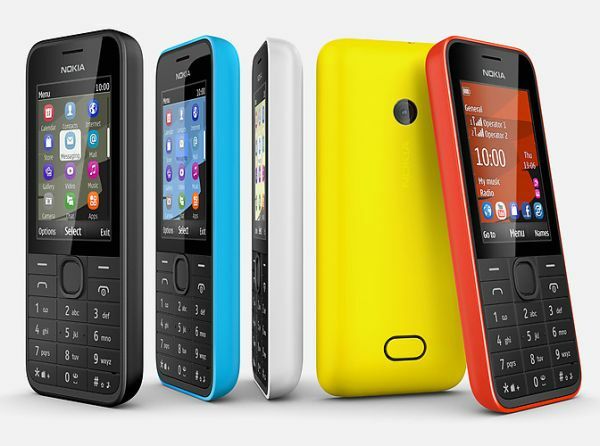 Five colors are available in the phone – yellow, black, white, cyan and red. The phones in the traditional candy bar shape of Nokia will be preloaded with Nokia’s Xpress Browser which compresses data and includes social apps like Facebook, Twitter and WhatsApp. It is said that the phones are aimed at the pre-teen and teen audience. The major difference between the two phones is 208 has a camera and smart features. Each of the phones cost $68. 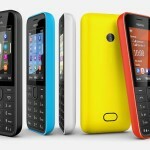 Nokia has said that these two models are their most affordable 3G handsets ever. Along with this most affordable internet-connected phone, the company has plans to pursue the Asian phone makers who are stealing its once lion’s share in ‘under $40’ mobile phone market. Nokia Corporation has plans to deal with the increasing competition with ‘aggressive moves’ as stated by the CEO Stephen Elop. Only around 10% phones could be considered smartphones of the 336 million phones which Nokia sold last year, although it made 18% of total revenue of the company. The company is expecting to build over the 50% revenue made up by network equipment.